Weâ€™ll just say it: the Harvest 4 is big.. The kitchen island is long enou..
4 Bd, 3.5 Ba 3,626 sq.ft. Thereâ€™s plenty of space to accommodate dual living situations in the SUPE..
6 Bd, 4.5 Ba 4,122 sq.ft. 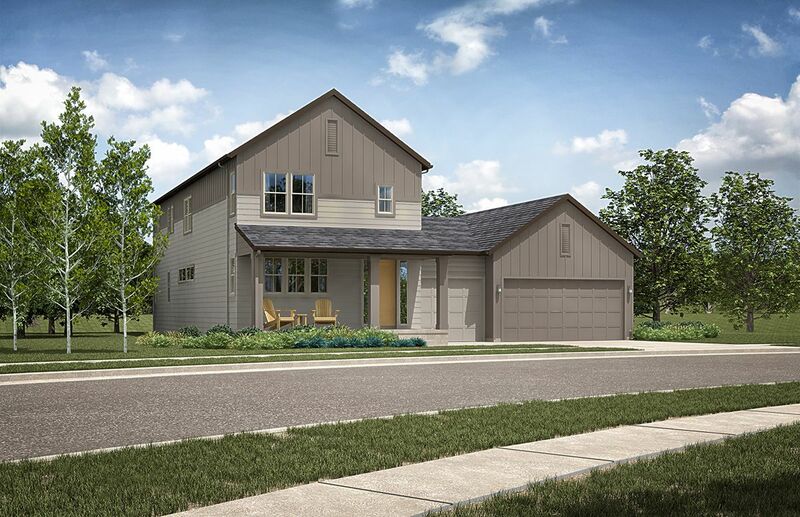 This ranch-style new home is ideal for entertaining, featuring a cheerful s..
4 Bd, 3.5 Ba 2,150 sq.ft. 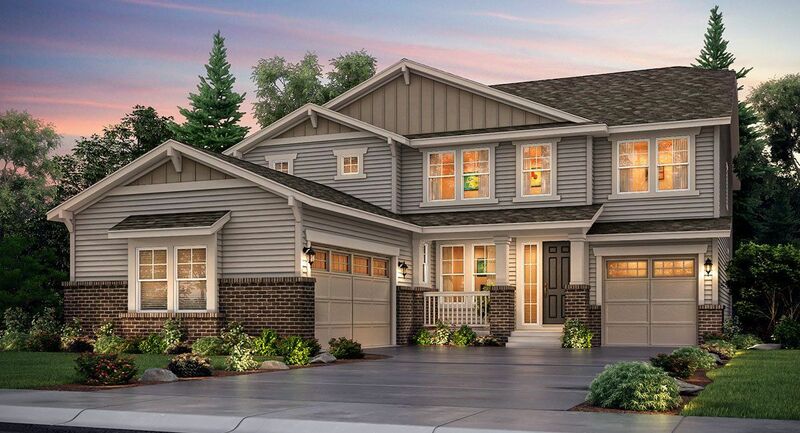 The Prescott, in Lennarâ€™s Grand Collection, is a 3,498 square foot two st..
5 Bd, 4.5 Ba 3,498 sq.ft.
. Lennarâ€™s newest Provenance community is situated within one of the most..
5 Bd, 4 Ba 3,001 sq.ft. 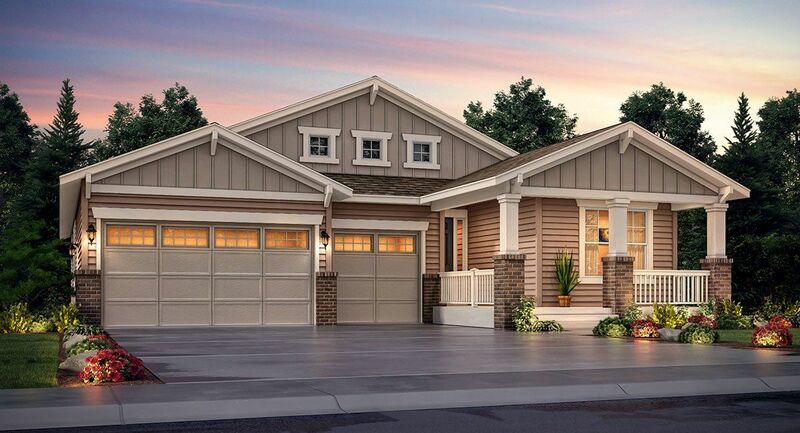 The Silverleaf floor plan, in Lennarâ€™s Grand Collection, is a 3,001 squar.. 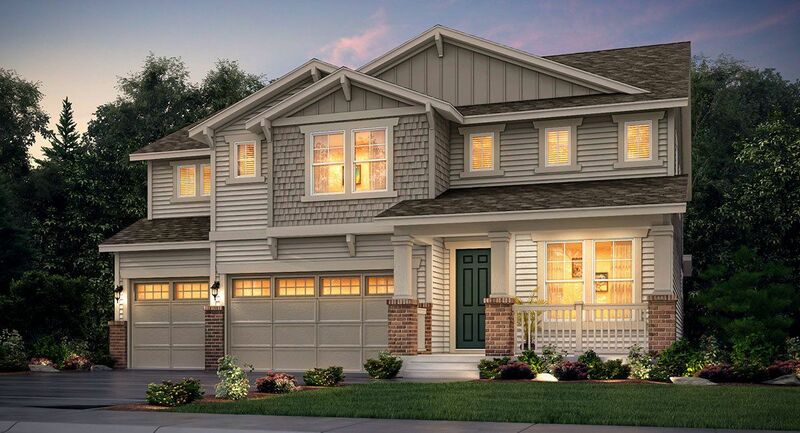 The Somerton floor plan, in Lennarâ€™s Grand Collection, is a 2,528 square ..
4 Bd, 3 Ba 2,528 sq.ft. Beautiful ranch with 3 car garage and finished basement. 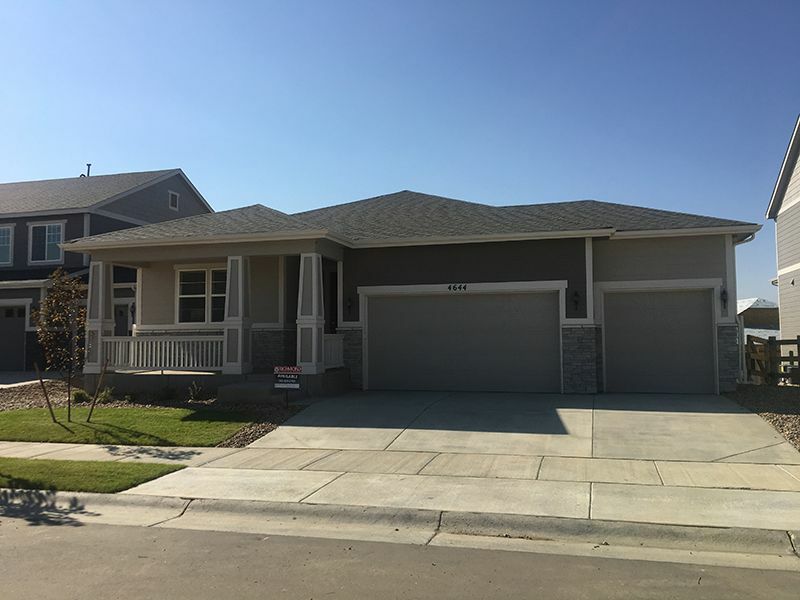 Kitchen and great ..
3 Bd, 3 Ba 2,012 sq.ft. This home is filled with fabulous features.. But weâ€™re going to skip the ..
3 Bd, 2.5 Ba 3,305 sq.ft. 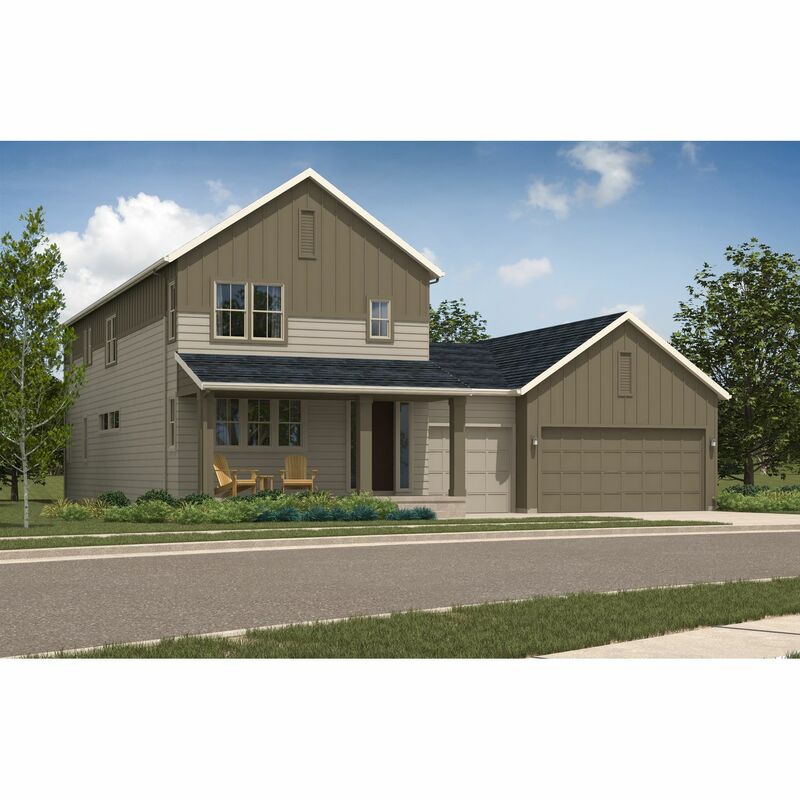 Search new homes for sale in Firestone! 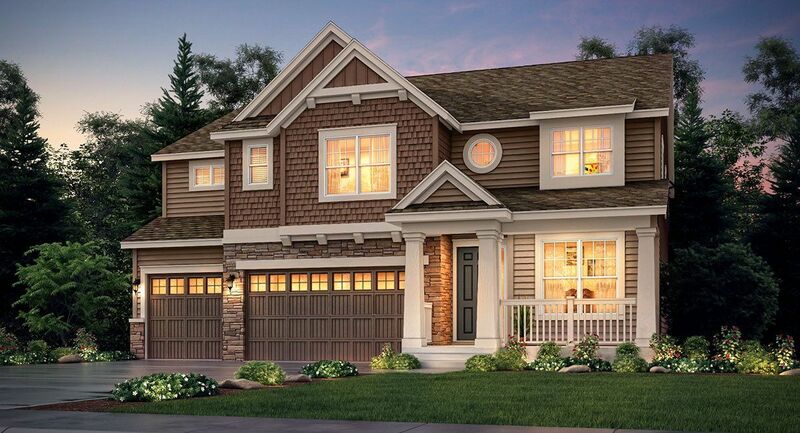 If you are looking to buy brand new homes for sale in Firestone - browse floor plans, view photos, models, and pricing. 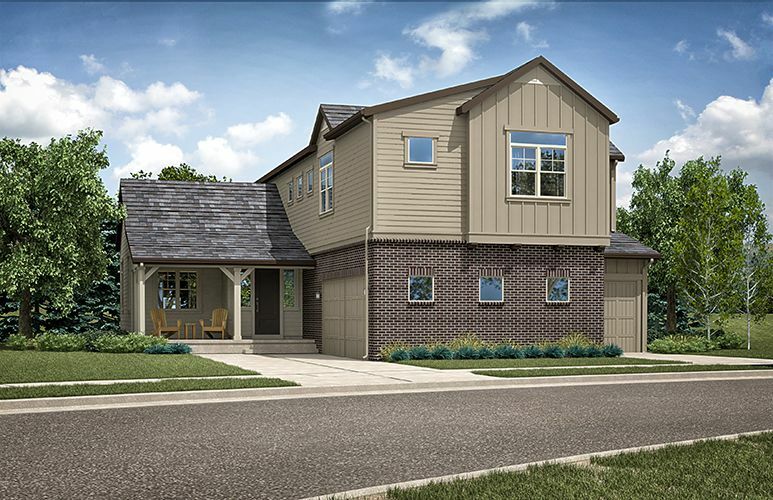 You can also see new construction homes in Firestone and request an appointment or more information about a specific new home.